This has to be my first beauty related event! Sothys has recently launched their Diamond Programme, introducing Energy Booster Serum ($279, 30ml) and Energising Radiance Ampoule ($49, 2x 1ml). This skin energising duo promises to restore vitality and luminosity to skin of any age with the use of Siberian ginseng in four weeks. The concept of using Siberian ginseng was guided by the founder of Sothys, Mr Bernard Mas. Based on research, Siberian ginseng is able to improve the skin’s quality by protecting the mitochondria and preserving the skin’s energy source. 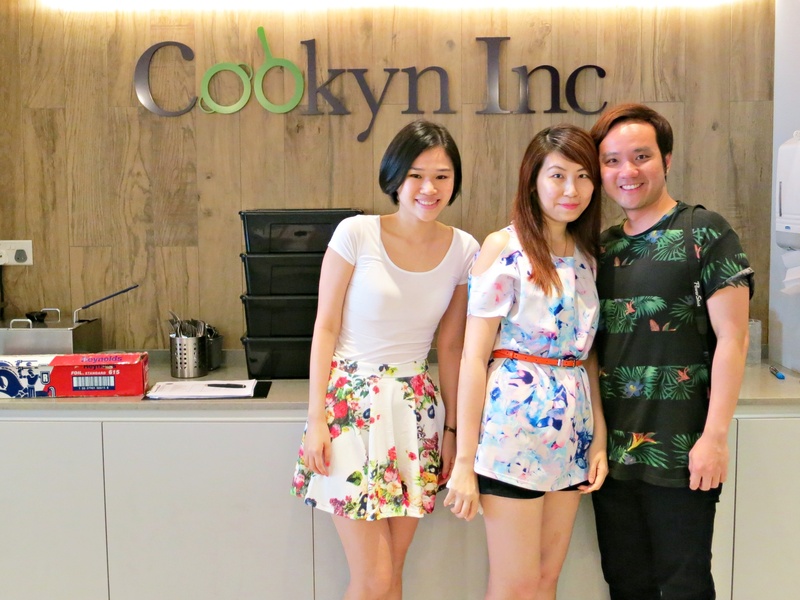 The even was held at Adrift by Celebrity Chef David Myers, located at lobby of Marina Bay Sands Hotel Tower 2. The restaurant is simply gorgeous! In addition to the main dining area, the restaurant as a bar as well as a second dining room just off the main dining area. While we listened to Ms Cheryl Lee, General Manager of Sothys Singapore and Malaysia, and Ms Fany Deveze explain about the effects of both products, we got to savour ginseng-infused canapes specially concocted by Executive Sous Chef William Gumport for this event. The incorporation of ginseng into the food is supposed to help energise our skin. 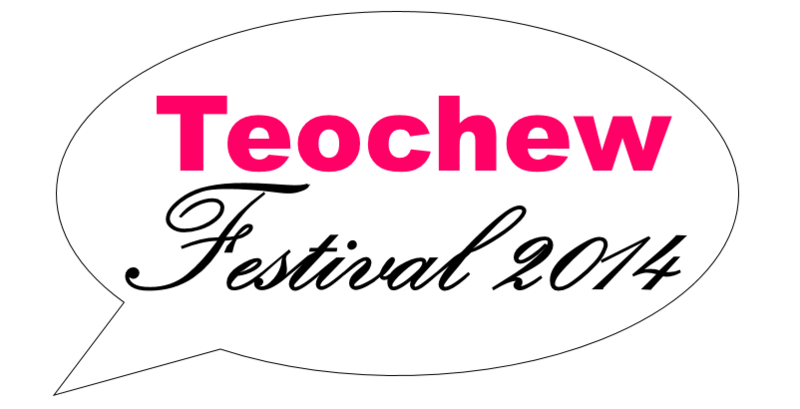 I was lucky to be invited to the Teochew Festival 2014, which is the first of its kind, a festival showcasing Teochew culture on a large scale. 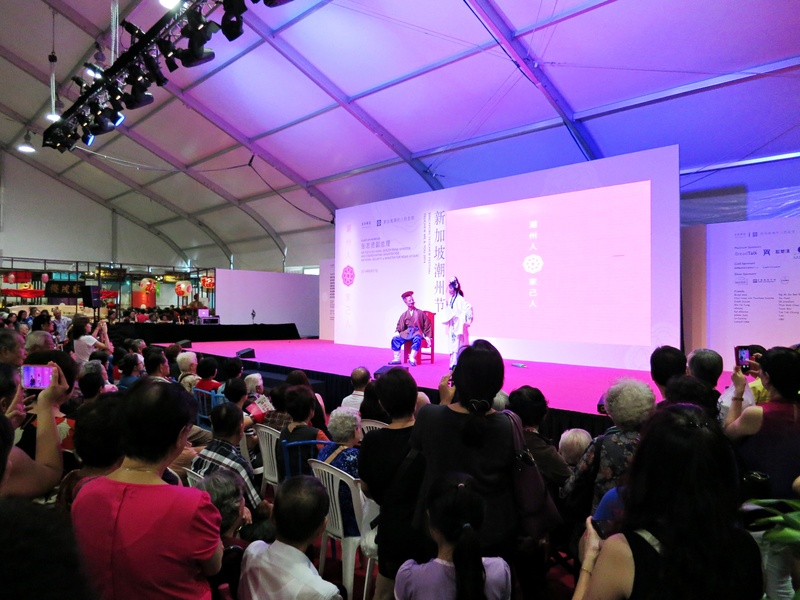 The event is held at outside Ngee Ann City Civic Plaza, from 25 September to 5 October 2014. You will need to pay a $5 entry fee to go into the tentage. When I got there, the first thing I saw was the very long line of people that extended along the side of the shopping mall. I was surprised to see such a huge turn out, young people and senior citizens alike! It was very packed inside. 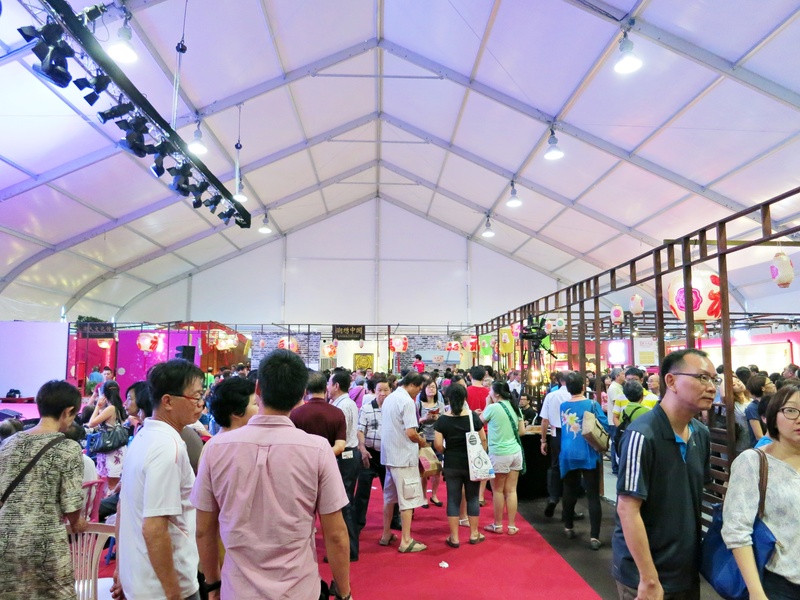 Other than an information area describing the origins of Teochews in Singapore, there are also various exhibition areas from embroidery to wooden sculpture to gold ornaments. If you are lucky, you will get to see some of the masters at work! I went for my first ever cookout yesterday! It was my first time at a cookout because I am a horrible cook and nobody ever associates me with cooking, hence I have never been invited to one. Despite the fact that my group only has one person who can cook, we had a lot of fun together! Ok, more about that later. 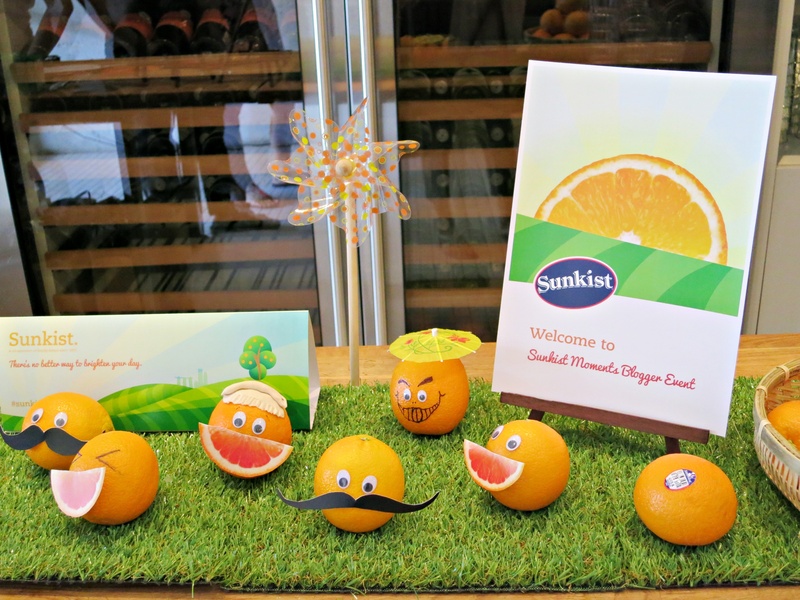 It was a Sunkist event at Cookyn Inc, so we incorporated their oranges in all our dishes, from the appetisers to the desserts! I never knew that there were four different types of oranges–Naval, Cara Cara, Valencia and Blood. The ones that we commonly see around the supermarkets are the Valencias and Navals. Blood oranges, as the name suggests, has a dramatic bright red colouration. It also contains anthocyanin, a powerful antioxidant that neutralizes the effects of free radicals. On the other hand, Cara Cara is pinkish red, rather similar to grapefruit, and has a tangy cranberry-like taste. We got to work with the Valencia and Cara Cara. My cousin accompanied me to the event and we met my Instagram friend, Alain, and his wife-to-be Reina. I got to meet some of my other Instagram friends like Izzah, Lirong and Vivienne for the first time, but did not manage to take any photos with some of them. Our first station was the Sangria station, where we mixed our drinks.